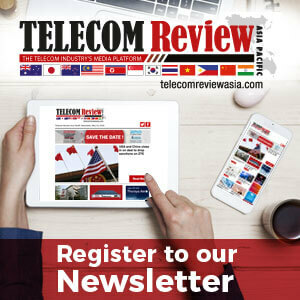 Huawei Marine announced it has commenced work on Desk Study and Marine Survey works in conjunction with key investor Tropic Science Co., Ltd. (Tropical Science) to construct the Pakistan East Africa Cable Express (PEACE) submarine cable, which connects South Asia with East Africa. With initial work underway, the project is targeted for completion in Q4, 2019. The project has a total length of 13,000 km, and will connect South Asia (Pakistan) and East Africa (Djibouti) and Kenya, with a northern expansion to Egypt and further southern expansion from Kenya to South Africa. The project will facilitate connectivity from China to Pakistan via existing terrestrial cable networks and create the shortest route from China to Europe via Africa. 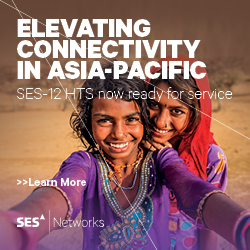 This network topology substantially reduces existing network lengths by up to 50 percent and when completed, will provide a cost-effective, diverse route for the escalating demand for capacity between Asia, Africa and Europe. Tropical Science believes Africa’s market capacity is more attractive than many other regions as its networks are developing rapidly and the number of internet users in Africa is also growing at an unprecedented rate. The construction of this international information highway will become an important enabler of East Africa’s telecommunications as well as its social and economic development in future. In October, at the 3rd Asia Pacific Submarine Networks Forum, Tropic Science, China-ASEAN Information Harbor, China Construction Bank and Huawei Marine signed and MOU for the construction of the PEACE submarine cable project.